Apart from yoga practice and spa, health enthusiasts can also enroll themselves in detox and cleansing retreats. This health resort has various types of retreats to suit everyone’s requirements. There are several types of yoga programs and trainings. The rising demand for Yoga Teacher Training Courses at Anamaya has created the need for doubling the number of trainings per year. 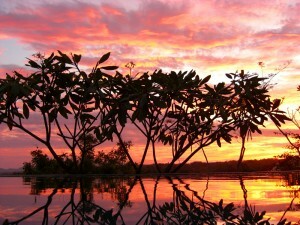 The resort has something for everyone who visits this place and falls in love with it. It has tie-ups with local tour providers. 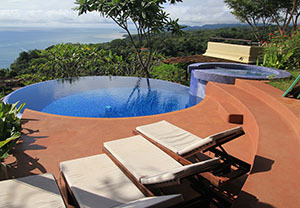 Adventure tourists can make bookings for tours like Costa Rican Adventure tours as soon as they arrive at the resort. Costa Rican adventure Tour includes snorkeling, horseback riding, surfing lessons, canopying, scuba diving, quad tours, kayaking and much more. Bookings can be made at the reception of the resort. 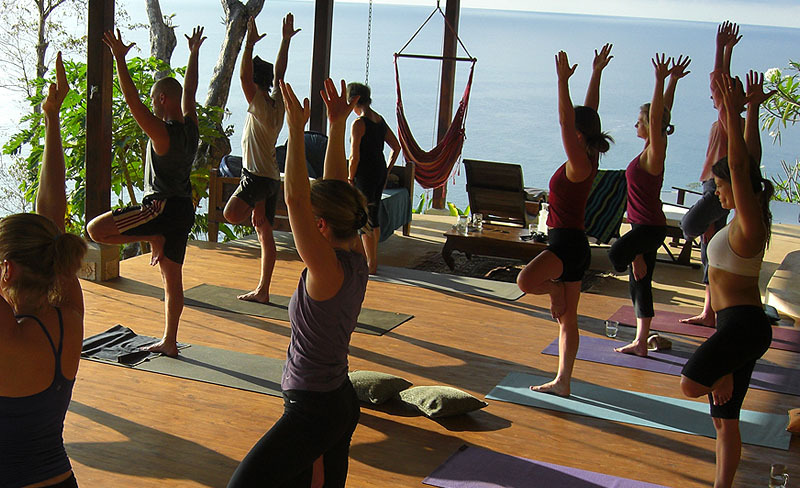 Anamaya Resort and Yoga Retreat offers 200 hour Yoga Alliance Yoga Teacher Training and Certification courses for yoga practitioners and people aspiring to become yoga teachers. Yoga sessions are held in the months of January, May, June, September, August and November. Apart from the YTT courses, the retreat also caters to the interest of people who want to explore the benefits of yoga practice in their own lives. The yoga Teacher Training Course includes daily 3 organic meals, visit to the Rainsong Wildlife Sanctuary, waterfall hiking, beach excursions, entertainment programs like circus or dance party. The yoga practices taught at this Retreat are tailored to suit beginners as well as professionals. Highly qualifies teachers are hired to provide best yoga trainings. The classes are arranged according to the capabilities and willingness of individuals. It is found that people who have been practicing yoga postures do not have any difficulty in the classes offered at Anamaya. The classes are flexible and teachers are helpful in sharing their knowledge during discussion sessions. Taking Yoga Teacher Training Course not only certifies you to teach yoga but also makes you fit both physically and mentally. The food offered at Anamaya is organic which is procured locally. This ensures that guests receive fresh and seasonal food. Special preferences of guests like gluten free meal, non-vegetarian are also considered upon advance requests. Anamaya Resort has an in-house restaurant which is opened for guests and public as well. However, non-guests can only have dinner at the restaurant. Vegetarian food is prepared separately from the non-vegetarian menu in order to respect the preferences and sentiments of guests. 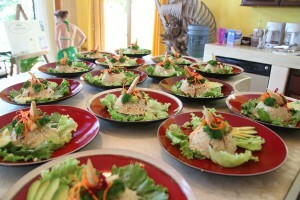 The restaurant also hosts cooking lessons on certain occasions. It also takes care of special requests from their guests like any alteration in the menu etc. 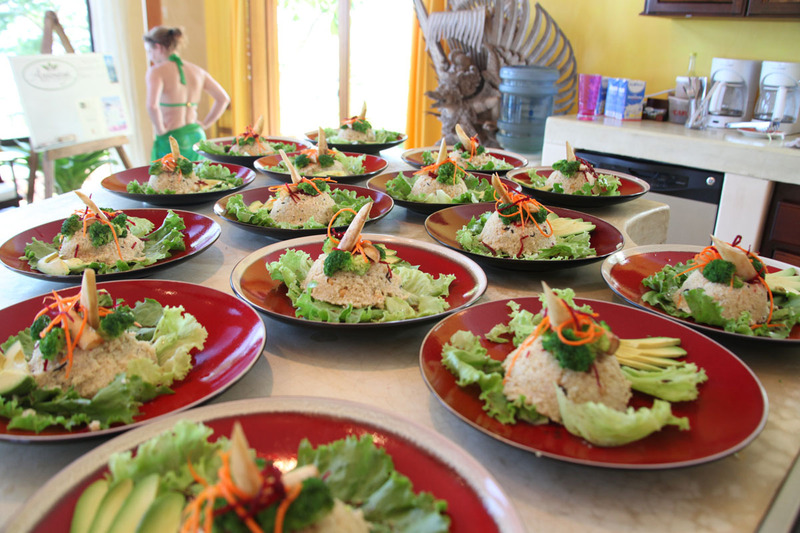 Guests can also include their favorite healthy recipe in the resort’s food menu. Different types of accommodations are available for tourists visiting Anamaya. 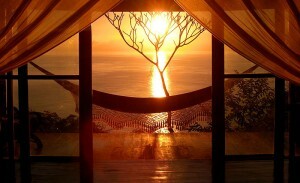 They can choose from shared rooms to private cabins. The rooms are airy, luxurious and have all the elements for making the stay comfortable and relaxing. Free internet facility is provided to guests with Wi-Fi covering the entire area on which the resort is located. Luxurious rooms, organic food and the exotic environment create an unforgettable and intimate experience not only for travelers and health enthusiasts but also for honeymooners. 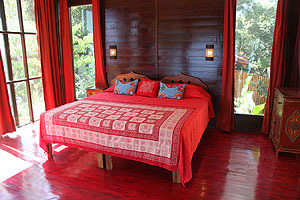 Anamaya has its own farm, a short drive away in Montezuma, called Rancho Delicioso. Not only does this small farm and eco village produce much of what’s served at Anamaya, but it also has a year-round volunteer program. Students and various volunteers come here to Costa Rica to learn about permaculture and organic farming.